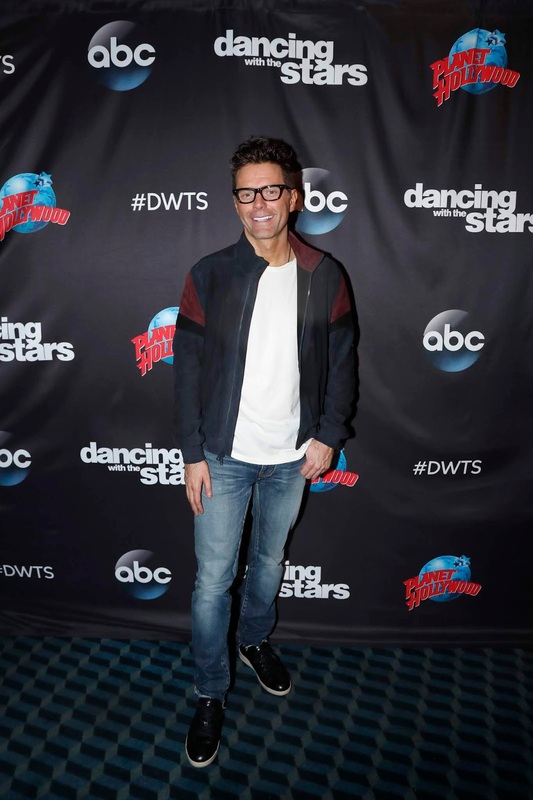 Radio DJ Bobby Bones is set to join "American Idol" as the show's in-house mentor. Last season, Bobby joined the Top 24 Idol hopefuls as they prepared to take the stage with their all-star celebrity duet partners. In his expanded role this season, the award-winning personality will offer his industry expertise throughout the competition, helping contenders reach the next level of their artistry and performances. Inducted into the National Radio Hall of Fame as the youngest honoree ever, Bobby Bones has been dubbed by Forbes as "the most powerful man in country music." Bones' nationally syndicated radio show "The Bobby Bones Show" reaches millions of listeners on nearly 140 stations and recently garnered its third ACM Award for National On-Air Personality of the Year, also earning a 2017 Country Music Association award for National Broadcast Personality of the Year. His popular podcast, "BobbyCast," recently surpassed 100 episodes and has been downloaded more than 6 million times. Bobby is also a two-time New York Times No. 1 best-selling author, touring stand-up comedian, philanthropist. Bones is also competing on the current season of "Dancing with the Stars." "American Idol" is returning to The ABC Television Network for the 2018-2019 season, after first making its return to airwaves as the No. 1 reality show launch for its inaugural season on the network during the 2017-2018 season. Helping to find the next singing sensation is music industry legends and all-star judges Luke Bryan, Katy Perry, and Lionel Richie. Ryan Seacrest will also return as host. The beloved singing competition series recently completed its open call bus tour auditions, visiting 24 cities across the country in a nationwide search for the next superstar. Judge auditions are currently underway in select cities across the country.